At a fraction of the cost of a facelift, we can use fillers to restore the size and shape of the lips, cheeks, jawline and chin. They fill lines and creases like smile lines, ‘smoker’s lines’, and more. 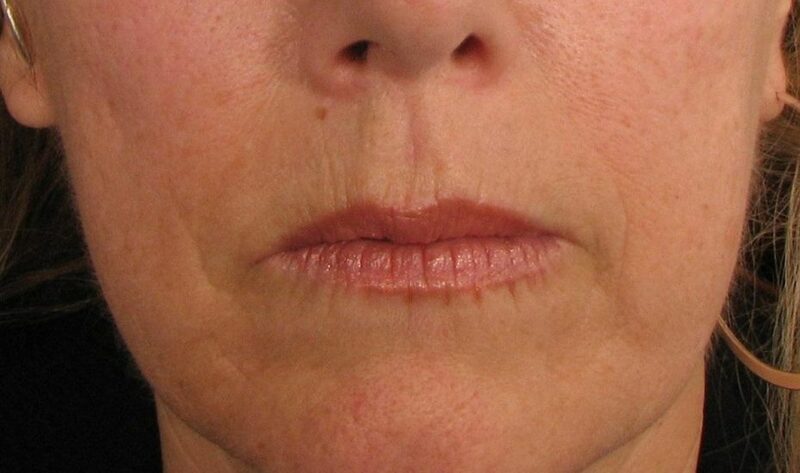 For patients in their 50s or 60s, dermal fillers can improve the look of deflated or sagging skin. It also works beautifully on depressed scars, like acne scars. Skill matters when it comes to dermal fillers. It’s been said, “It’s not the filler, it’s the filler.” The experience and artistic flair needed for these injections is what determines the result. At Pacific Derm, only our board-certified dermatologists are qualified to administer this treatment. Most fillers today come pre-mixed with an anaesthetic, making the experience very comfortable for most people. It usually only takes one treatment to get optimal results, but for extensive work you should expect a few sessions. Dermal filler is eased under the skin, massaged, and molded. Temporary fillers last an average of a year, while semi-permanent fillers can last for years. All types will give you a refreshed and natural look. Depending on the treatment, you may experience some swelling for up to several days. For the best anti-aging or rejuvenation results, we can use dermal fillers in conjunction with BOTOX. Talk to a dermatologist to find out what treatment will have you looking and feeling your best. 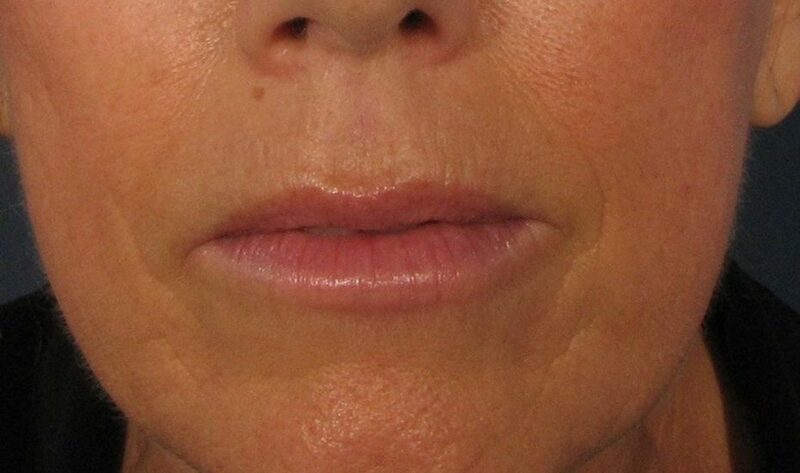 Does one syringe of dermal filler treat the whole face? Depending on your age and the degree of volume loss, one syringe may be enough for some younger individuals. However, multiple syringes will be required for increased volume loss. A consultation with one of our doctors will provide you with an estimate for what will be required to achieve the best results for your needs. How soon will filler take effect? You will enjoy improvement immediately with the full effect visible in about 7-10 days. Do I need to arrive with no make-up on? No, but we will remove your make up in the areas being treated. Can I go out right after treatment? es, most patients can go out right after their treatment. You may wish to touch up your make-up after treatment to cover minor redness. Is there any way to prevent bruising prior to a treatment? Arnica supplements, found in many drugstores, may help prevent bruising. • Ibuprofen and aspirin one week prior and 2 days after treatment as it may cause thinning of the blood. Use acetaminophen instead. • Supplements such as Vitamin E, garlic, omega-3, St. John’s Wort that are blood thinners. • Alcohol 2 days before treatment. If I bruise after a dermal filler treatment, is there any way to make it resolve quickly? A vascular laser treatment in the affected area may hasten the clearance of a bruise. Not typically. Our goal is for a smooth, natural look and feel. If this does occur, it generally settles over a period of a few days to a few weeks. No, most fillers are slowly and naturally absorbed over time. Our dermatologists focus on providing you with the natural look you desire.